We can offer 12 rooms with total capacity 42 beds. Rooms have separated hall and own sanitary facility. Rooms aren’t wheelchair accessible. Due to safety reasons, it is not allowed to use your own electrical devices. 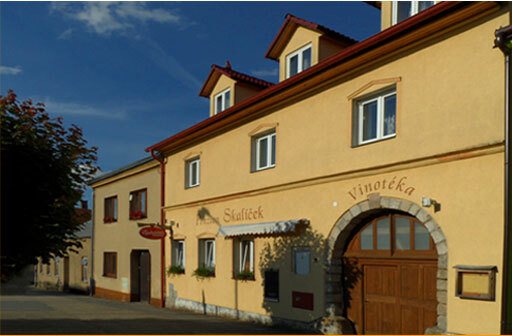 We offer fish and venison specialties, selection of Moravian and Czech wines, Czech beer and non-alcoholic beverages.